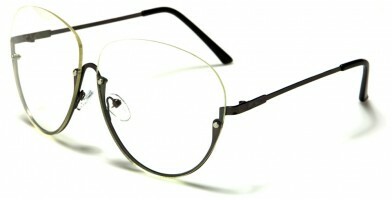 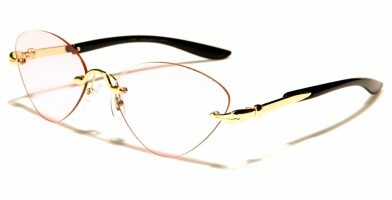 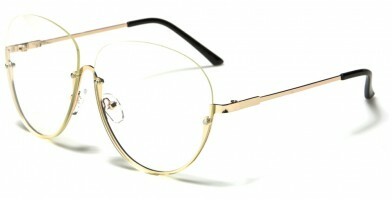 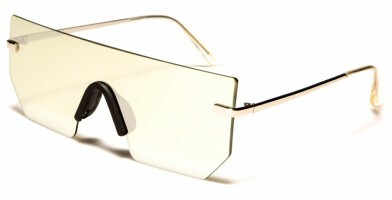 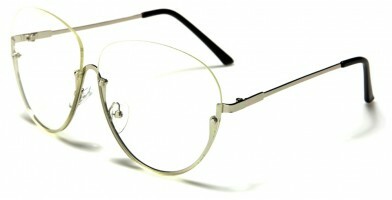 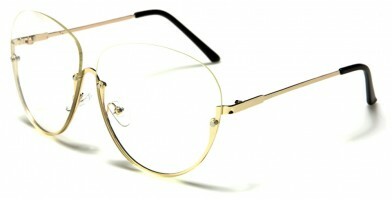 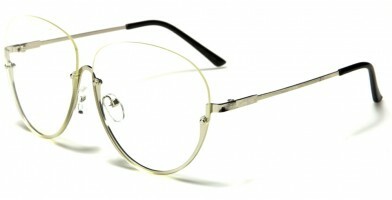 Rimless styles are not just for women anymore. 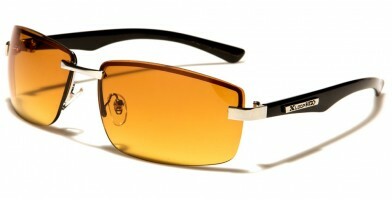 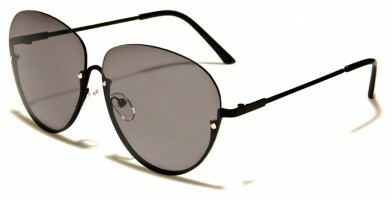 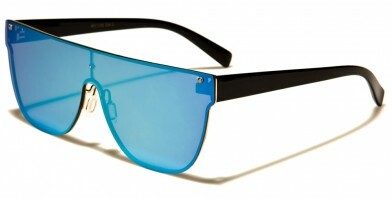 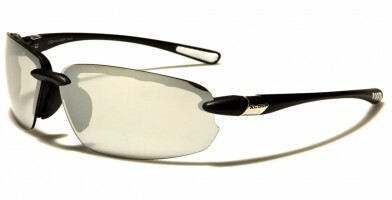 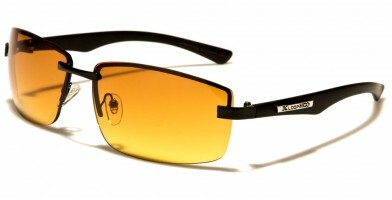 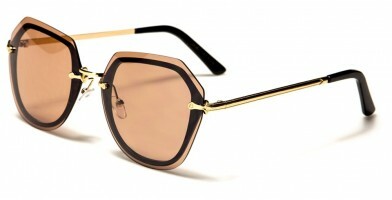 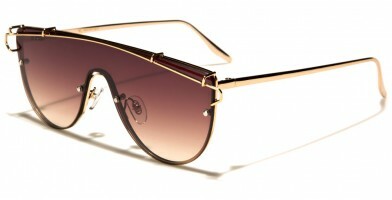 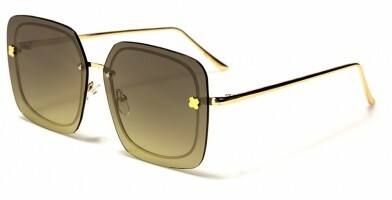 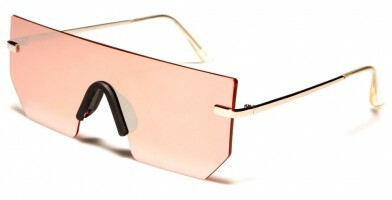 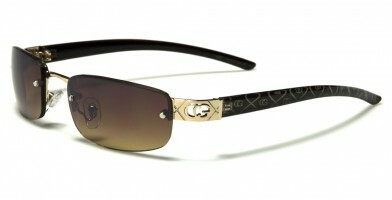 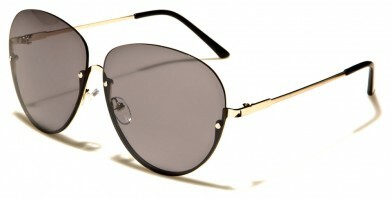 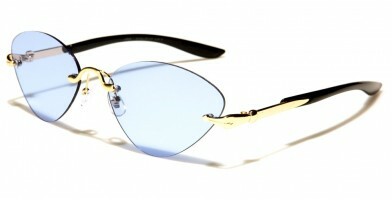 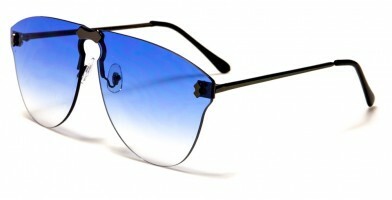 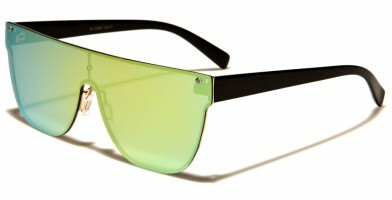 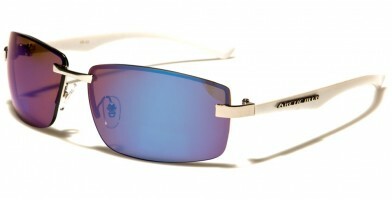 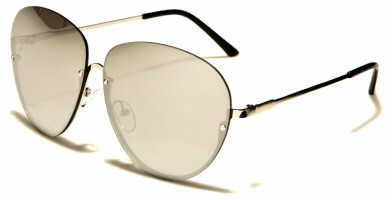 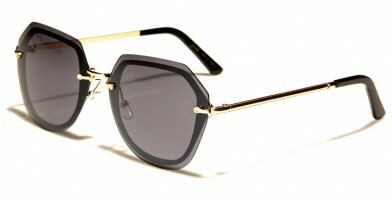 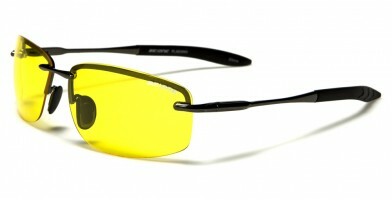 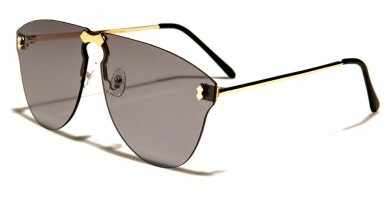 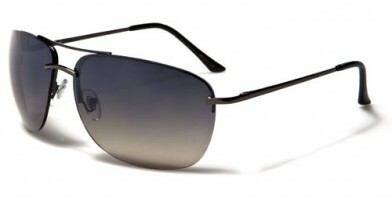 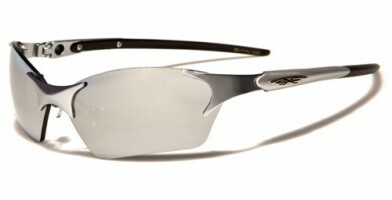 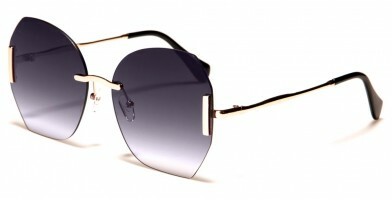 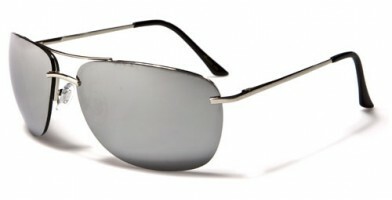 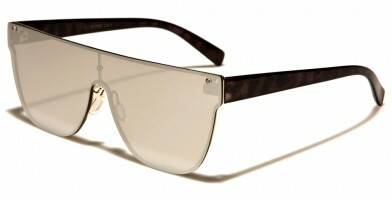 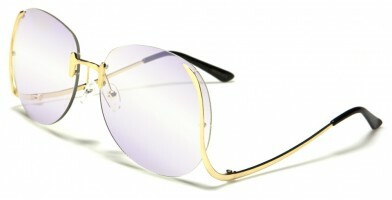 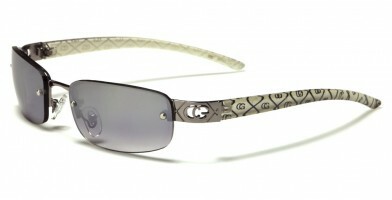 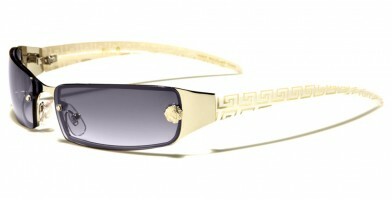 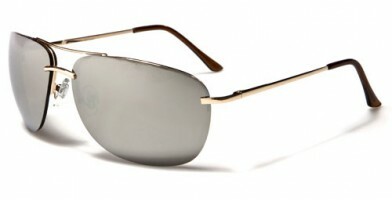 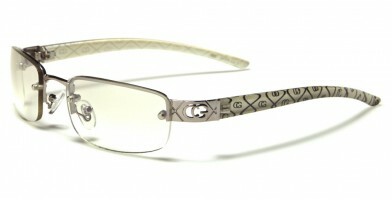 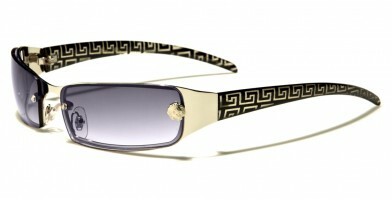 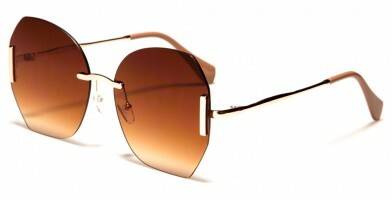 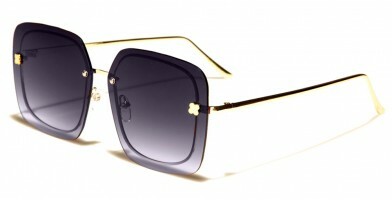 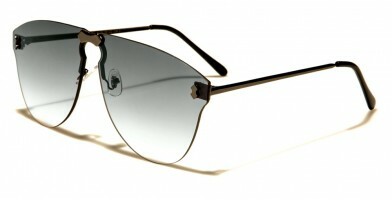 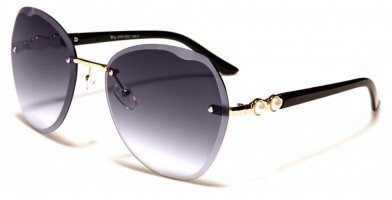 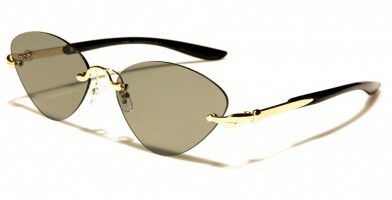 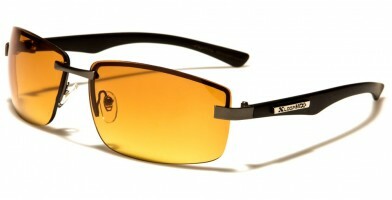 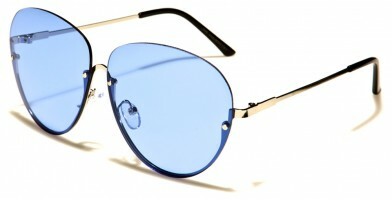 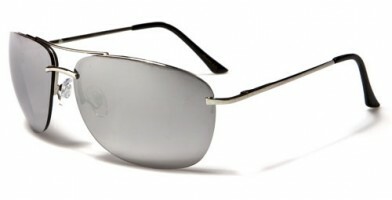 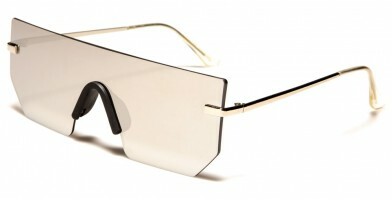 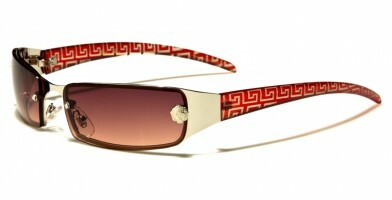 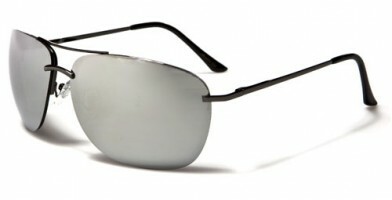 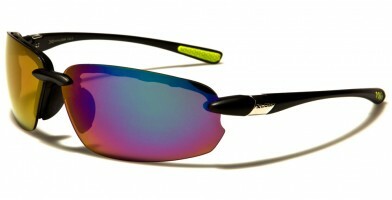 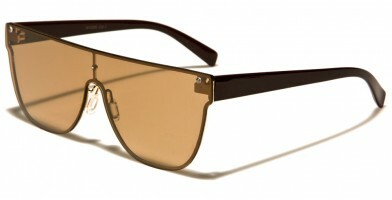 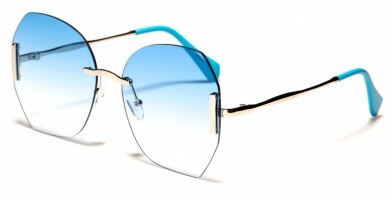 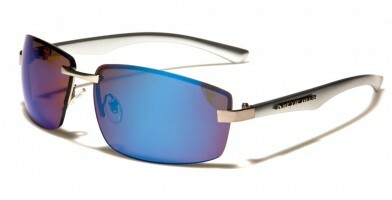 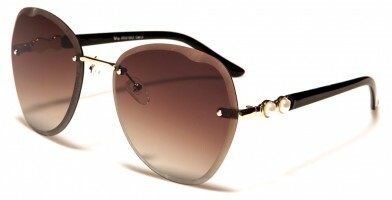 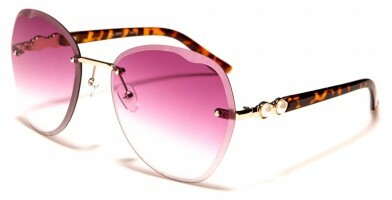 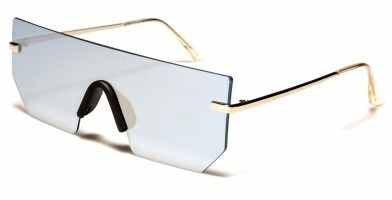 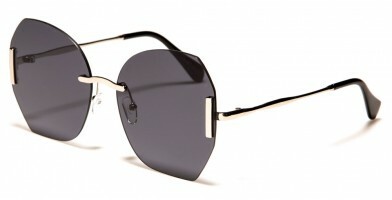 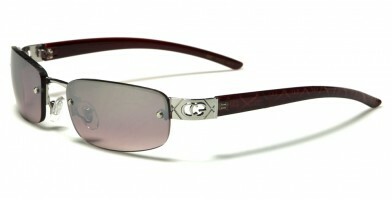 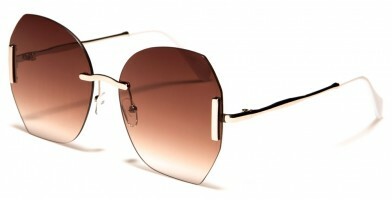 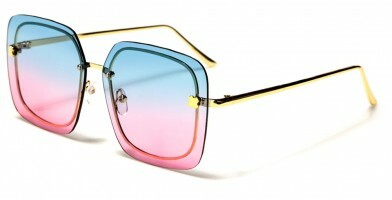 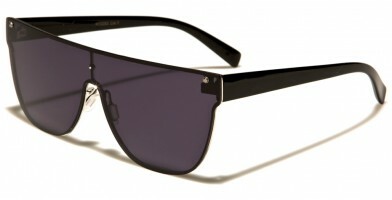 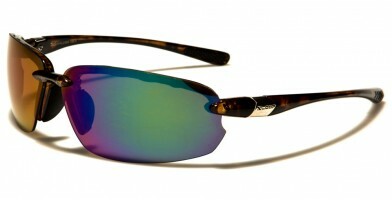 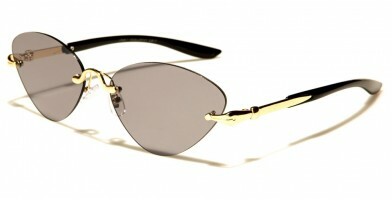 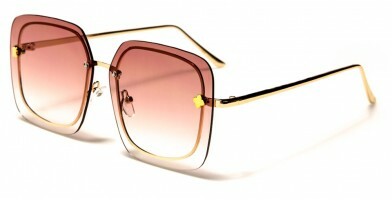 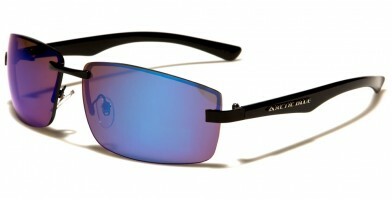 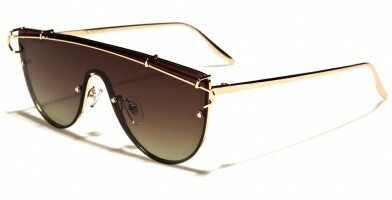 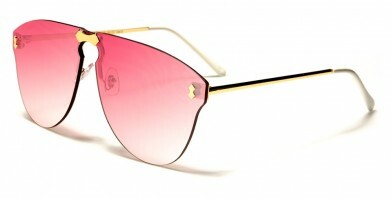 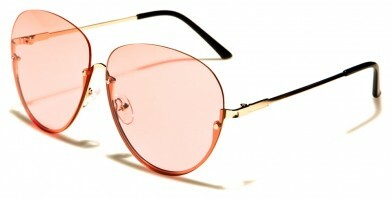 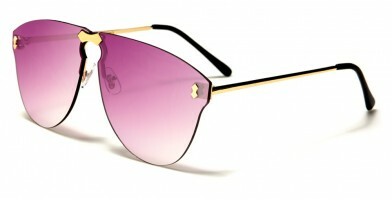 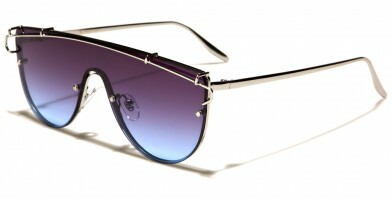 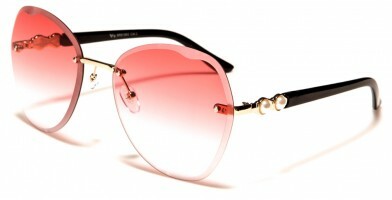 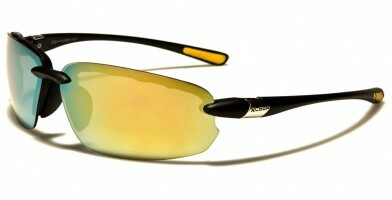 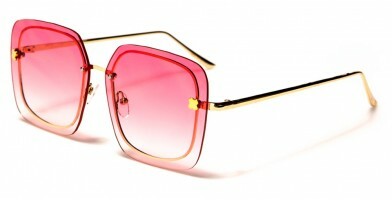 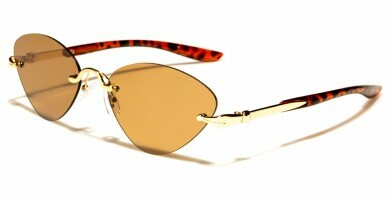 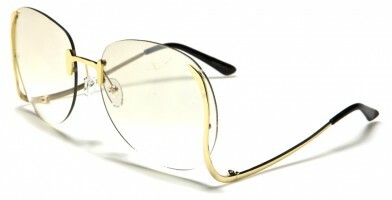 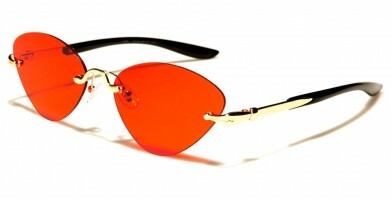 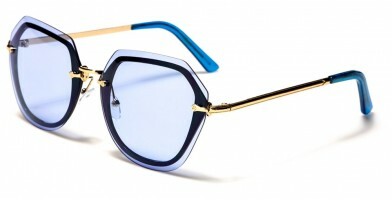 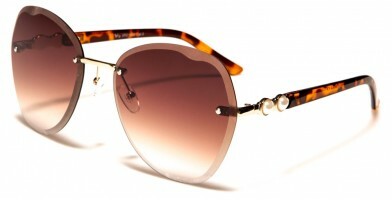 In fact, more sunglass designers are incorporating sporty rimless styles that appeal to both genders. 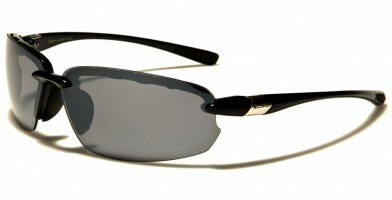 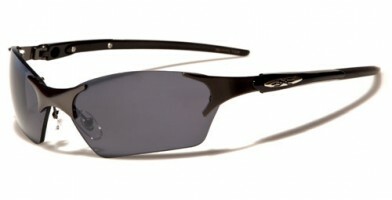 Lightweight and easy to wear, these wholesale glasses are popular for outdoor recreation and fashion-forward occasions. 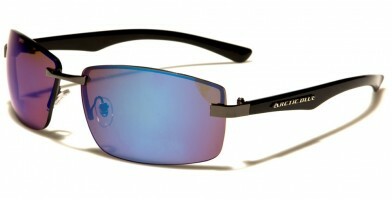 Popular brands include BeOne, Air Force, Choppers, Dxtreme, X-Loop and CG. 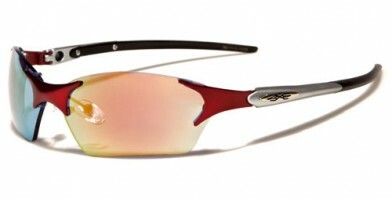 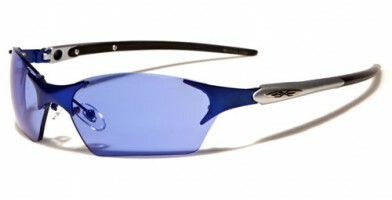 Some manufacturers offer color-mirror lenses, which add a colorful flair to standard gray or black frames. 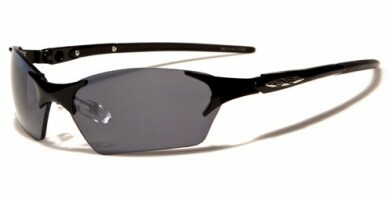 Sold in bulk and available in oversized frames, polarized lenses or exotic prints, rimless styles are always iconic, which makes them an Olympic Eyewear best seller.